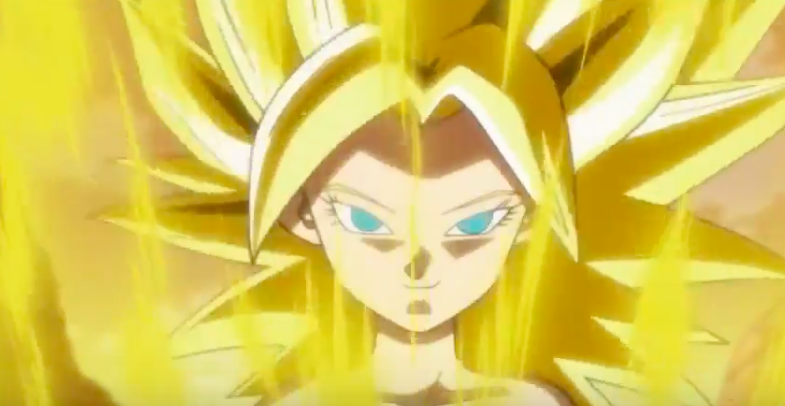 Ever wonder why the heck there is no FEMALE Super Saiyan? Well, the time has come to have one! The Dragon Ball anime had finally introduced the first female Saiyan who can transform a Super Saiyan transformation.